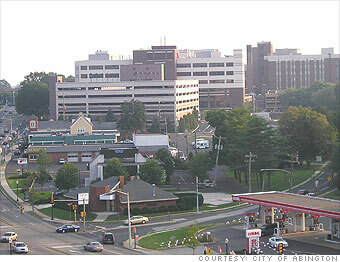 Residents like to say, "Abington has everything." A half hour north of Philadelphia, it boasts good schools, bustling shopping districts and a variety of diverse small communities. Leisure and culture can be found at the famous Keswick Theatre or Briar Bush Nature Center, and there is a plethora of after-school programs for kids. The town may not quite have everything, but with both low crime and low property taxes, you won't hear many complaints.